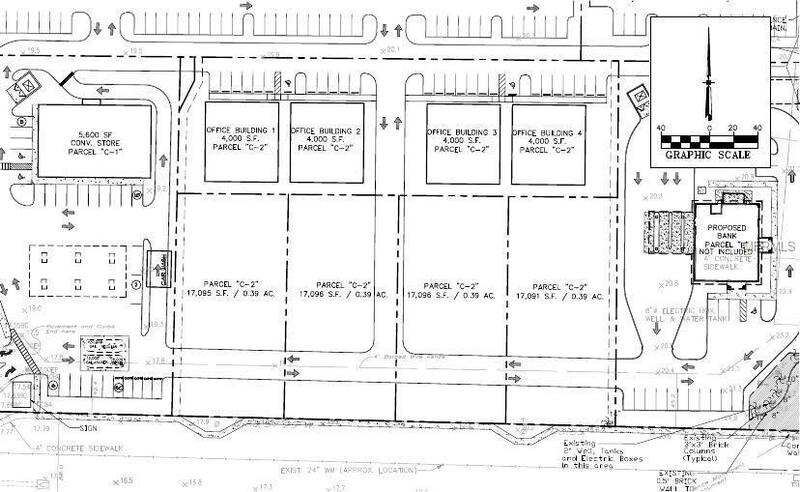 1.93 acres of outparcel land available at Big Bend Professional Center. 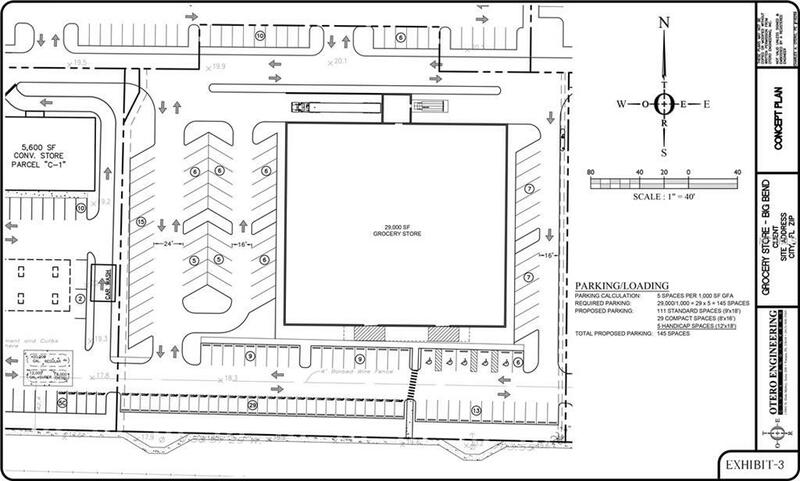 This "South Shore" land can be subdivided into individual office and retail pads or can be purchased as a whole for a larger box user such as a grocer. 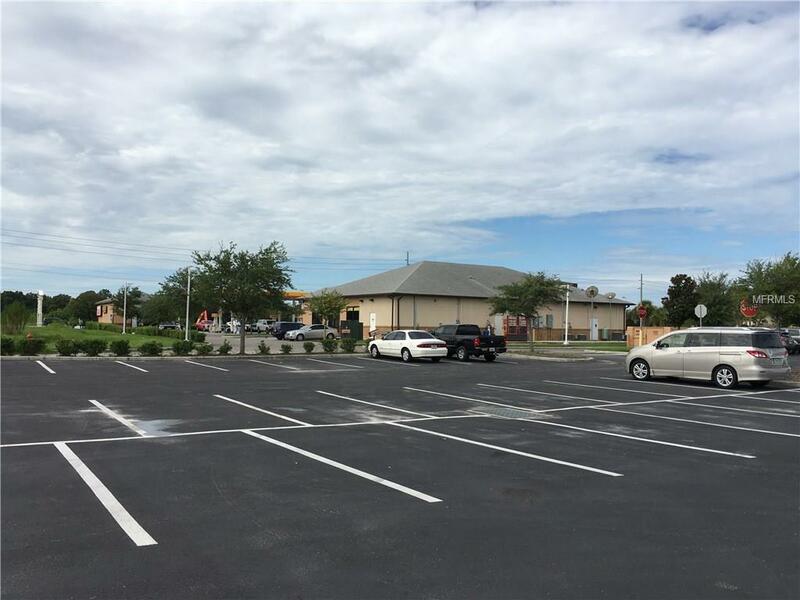 Individual out-parcels include four (4000 SF) office building pads available at $160,000 each and four retail out-parcels 17,096 SF (land) at $250,000 each. See detailed site plans in brochure or in the "Documents" tab on the website. 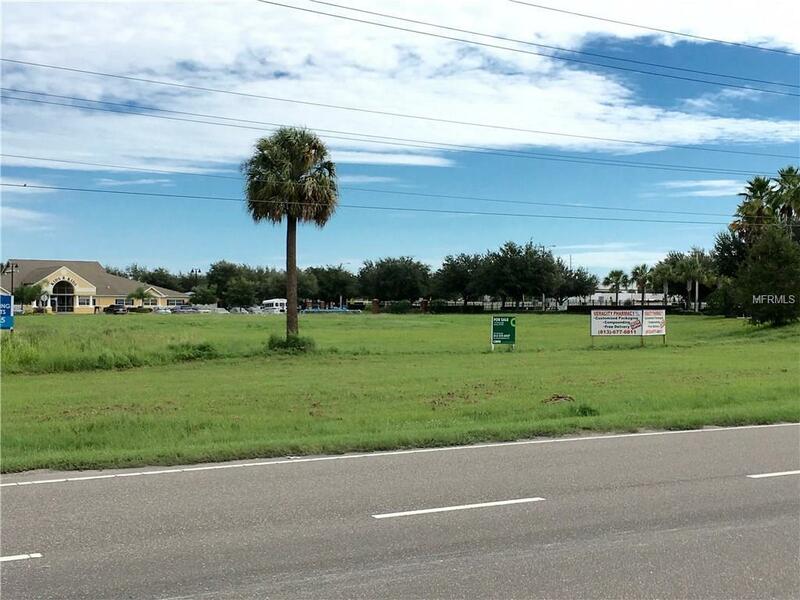 South Shore is rapidly growing and this site sits just west of I-75 with in close proximity to East Bay High School and the rapidly growing St Joseph's Hospital - South, Medical Market.Located at the signalized intersection of Big Bend Road and Kings Lake Drive in Gibsonton across from the proposed South Shore Commons. Listing provided courtesy of Bay Street Commercial Llc.